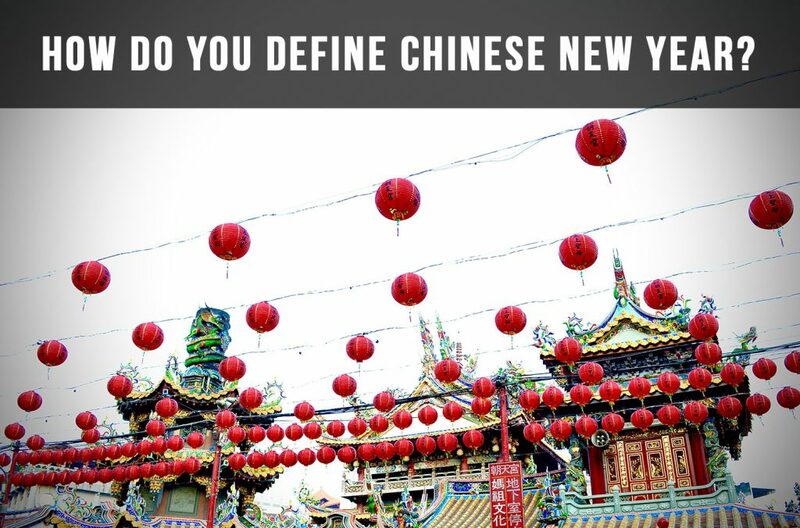 How Do You Define Chinese New Year? 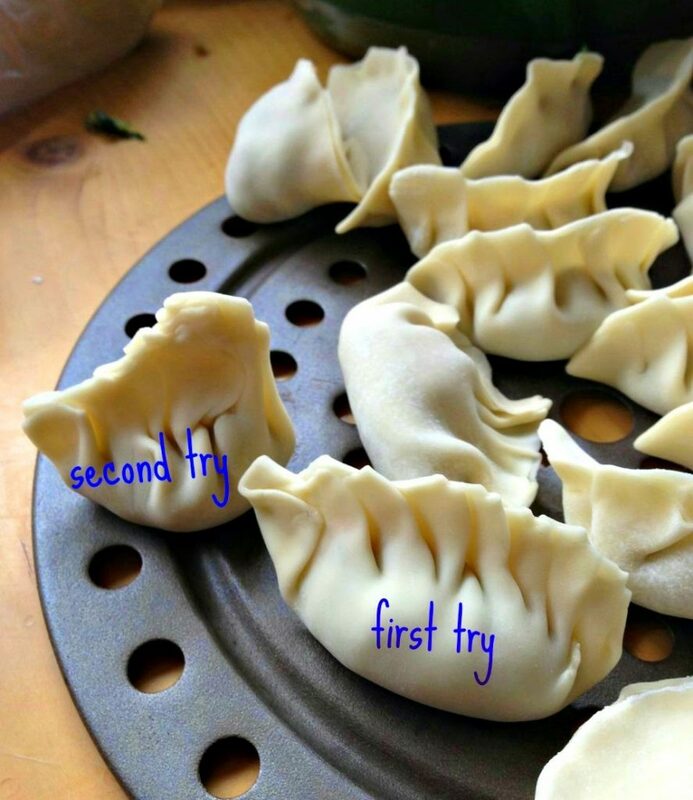 kids get excited for the fattest hóngbāo｜红包; a time of grand feasts consisting of dumplings, fish, and sweet glutinous rice soup (tāngyuán｜汤圆). Perhaps most importantly, it’s a time of family reunions, marking the world’s largest migration every year as hundred of millions of people return to their hometowns scattered across the Chinese mainland. As we officially close off this New Year’s celebrations with the Lantern Festival (Yuánxiāo jié｜元宵节), I encourage you to think about what defines Chinese New Year for you. 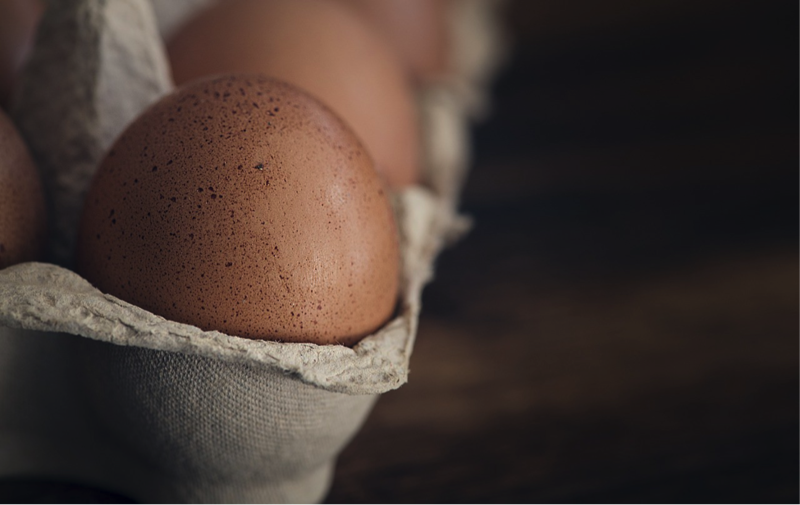 Reflect back to your most memorable Chinese New Year and what exactly made it so memorable. In sharing mine with you, I’d like to rewind back five years ago to Taiwan, which in many ways still feels like yesterday. 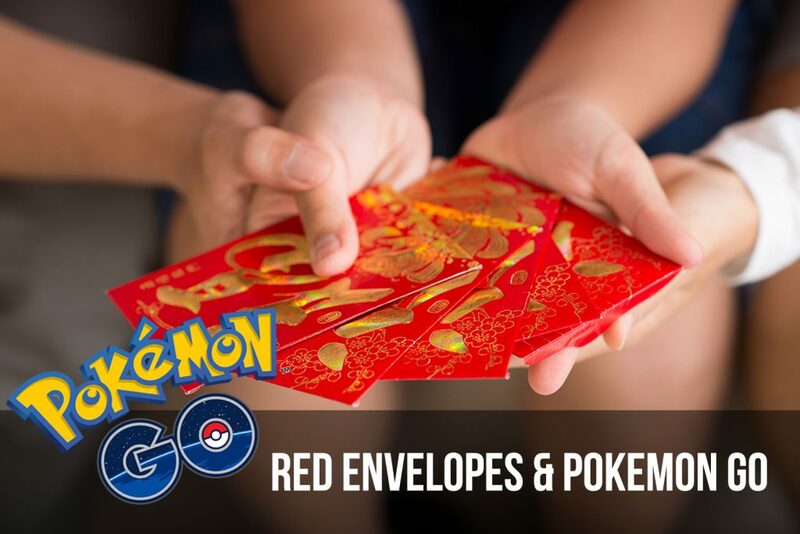 Gifting red envelopes (红包 hóngbāo) stuffed with cash to family and friends is one of the most ancient customs of the Spring Festival. But with the invention of social media, the long-standing tradition developed a new face — a digital one. The longer you live in China, the more you grow to appreciate its culture, especially the festivals. There’s awesome food and lively performances but most importantly, very long holidays. 春节 Chūnjié is no different. With 5 years on the mainland, I celebrated quite a few, each better and more authentic than the other. And even though I have returned to the western side of the globe, at this time of year, my heartstrings always tug eastward. Reminisce with me a bit. 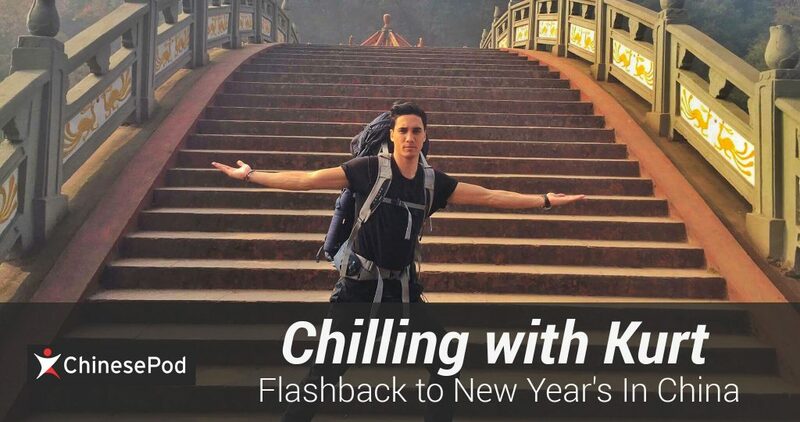 Have you ever experienced New Year’s in China?Would you believe that there are no fireworks, loud cheers or even a modicum of excitement? Ok, I’m exaggerating but it’s not exactly the celebratory event we are used to in the west. It may be a bit late, but 祝大家新年快乐 Zhù dàjiā xīnnián kuàilè! Happy New Year’s, everyone! 2017 is going to be awesome!